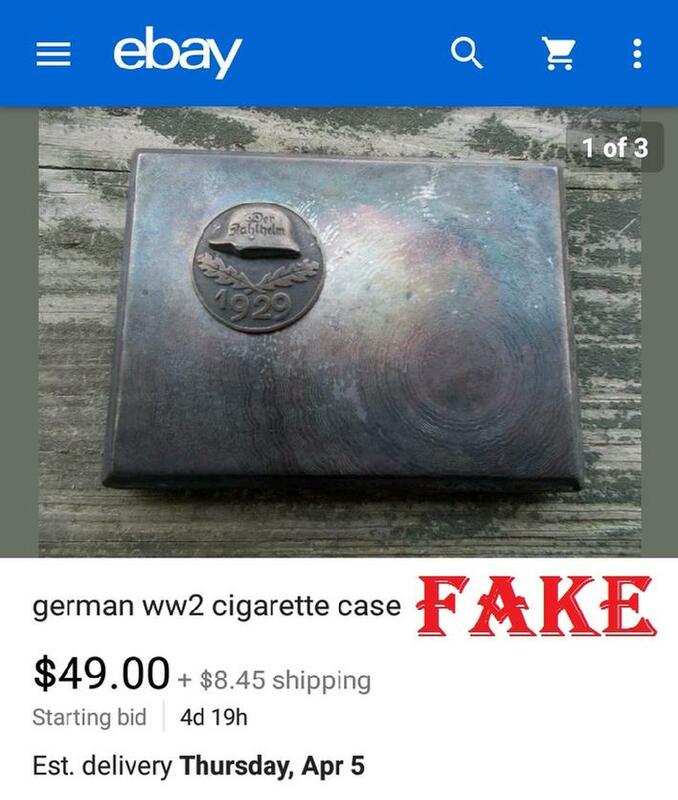 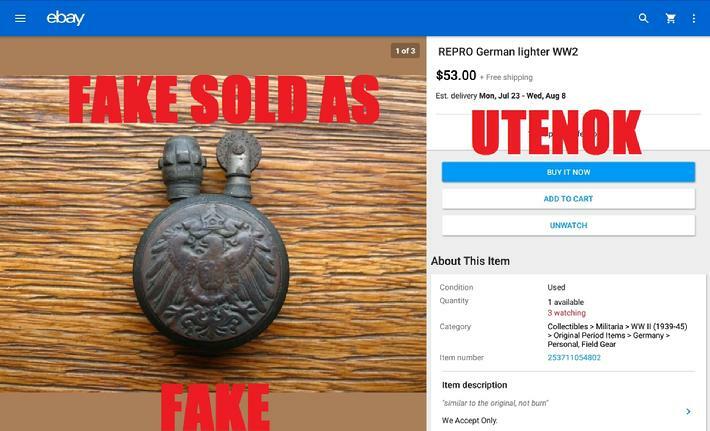 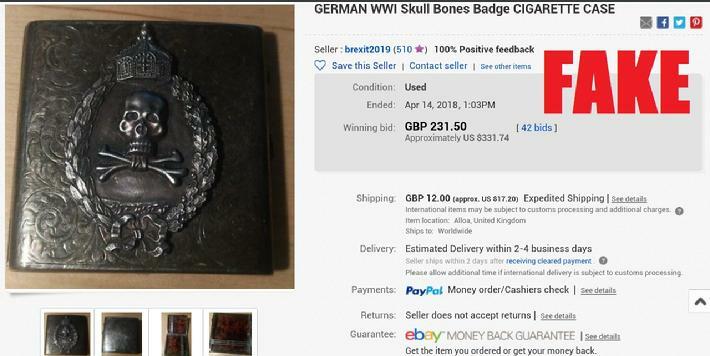 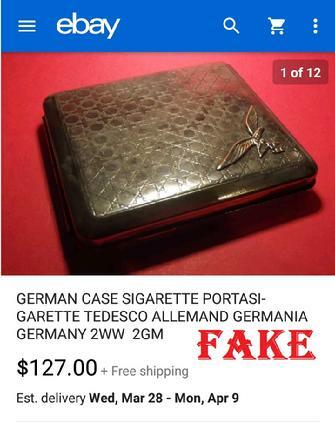 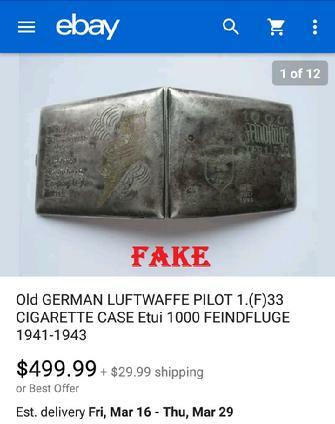 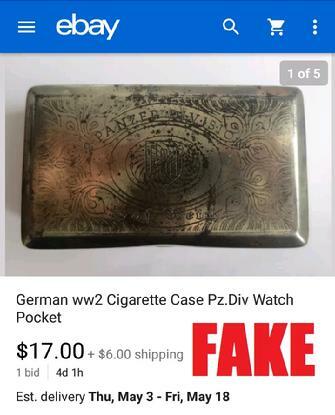 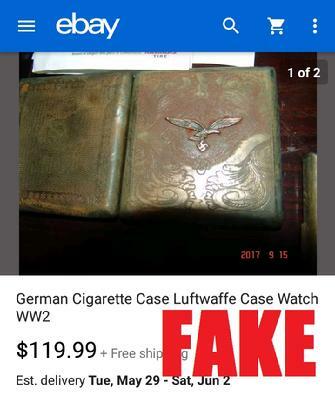 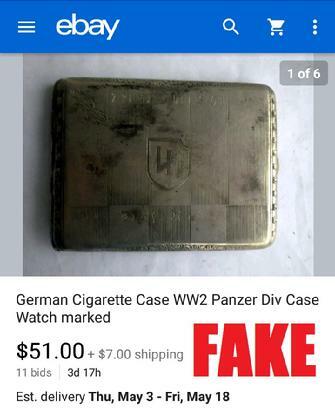 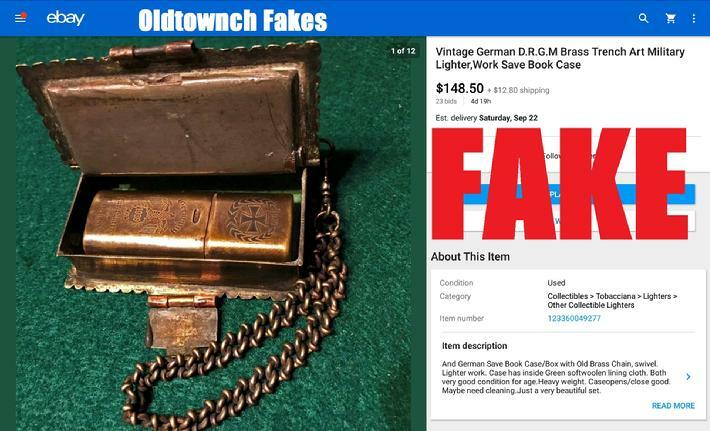 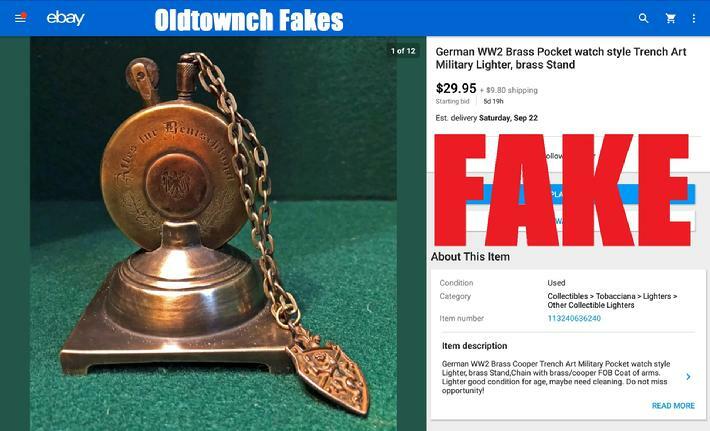 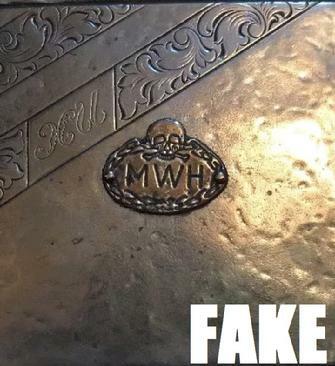 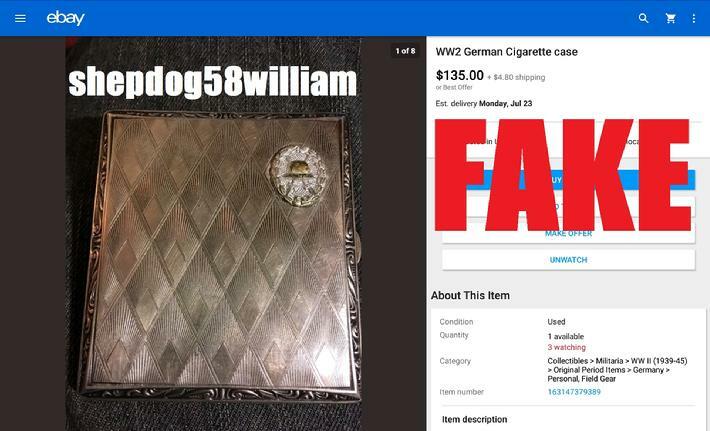 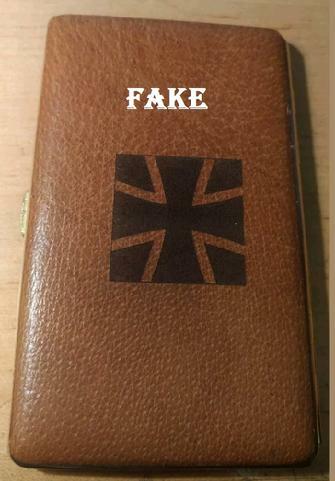 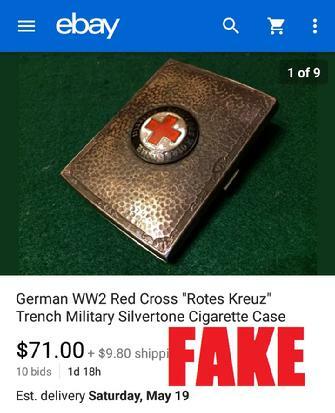 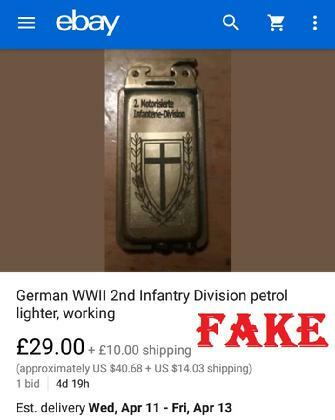 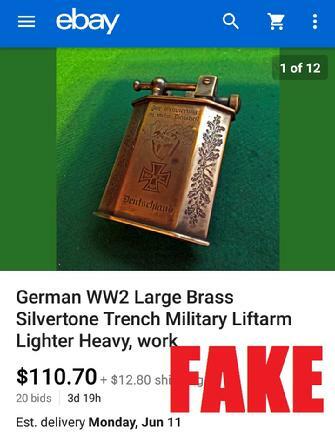 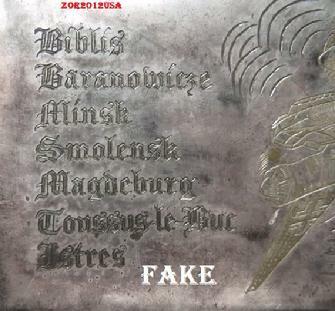 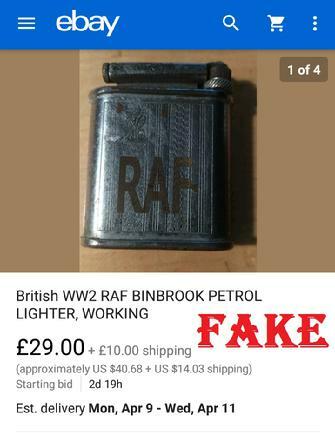 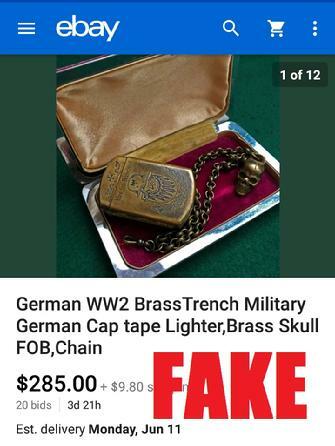 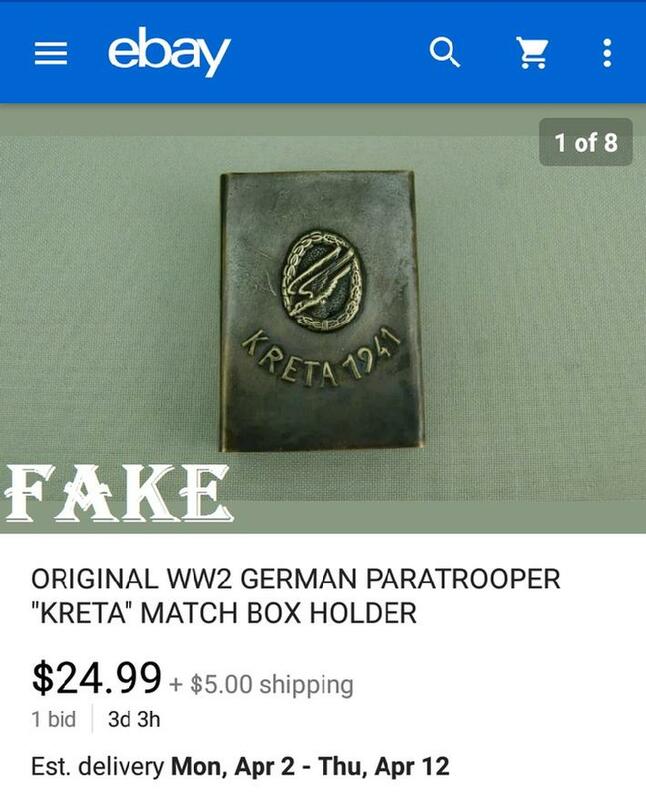 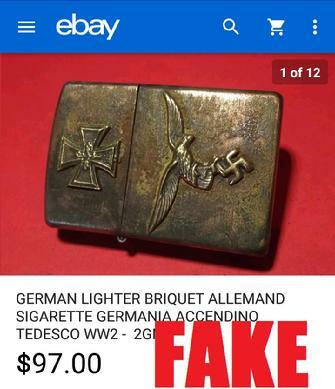 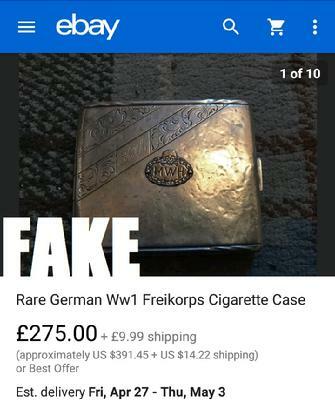 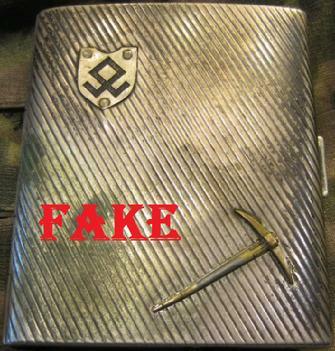 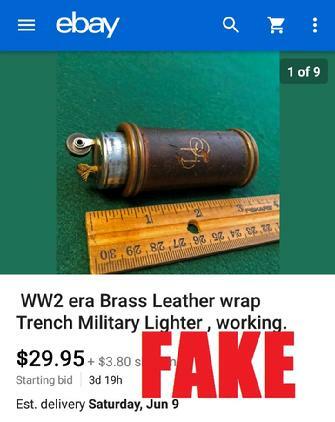 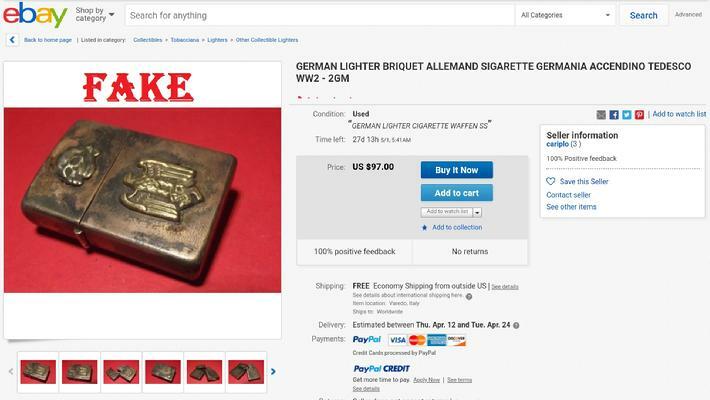 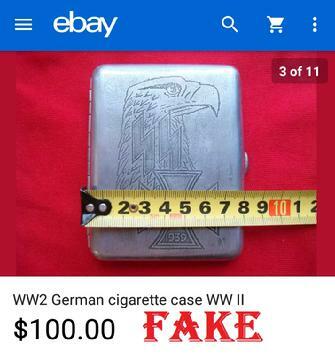 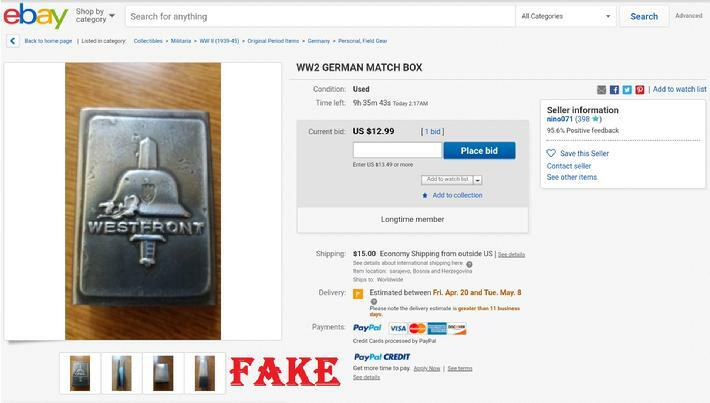 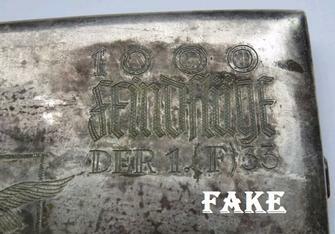 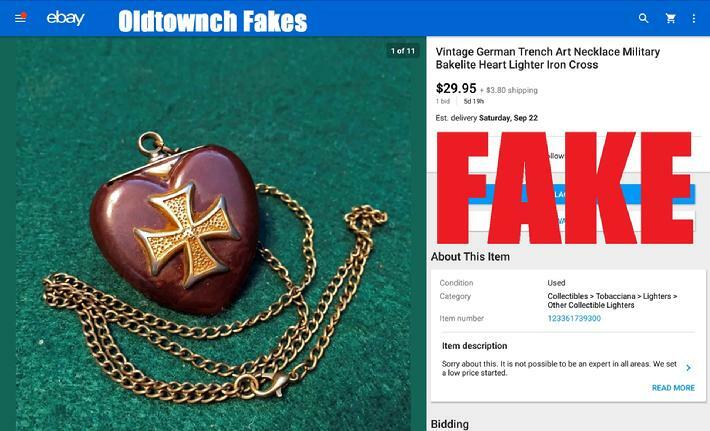 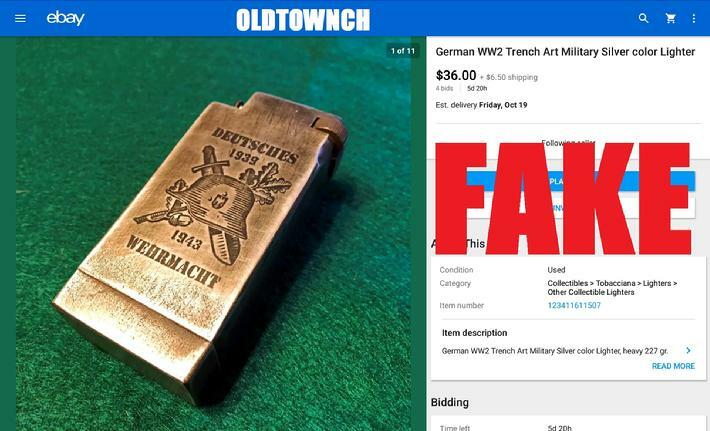 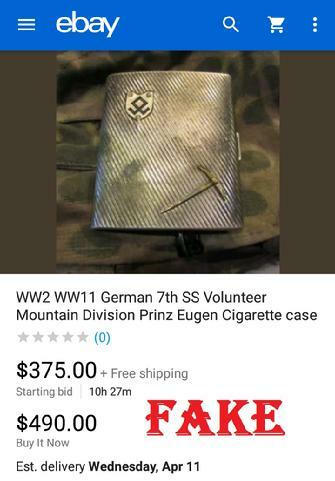 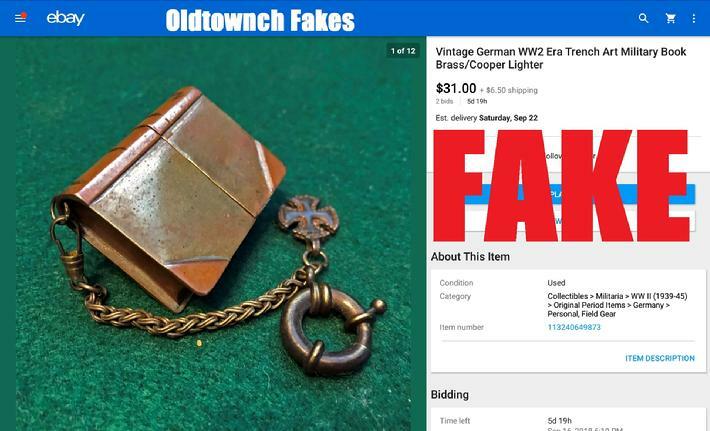 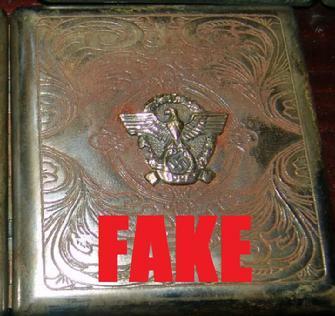 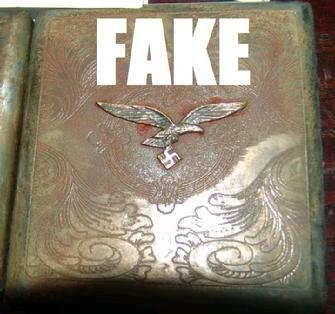 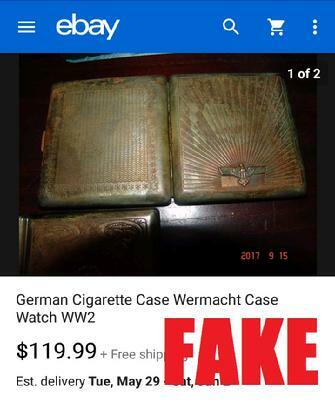 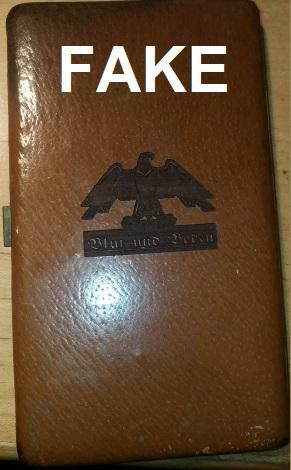 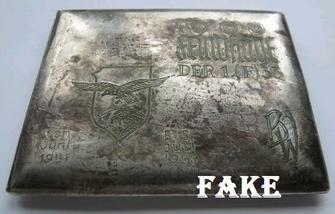 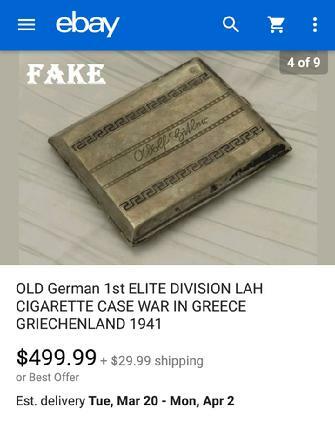 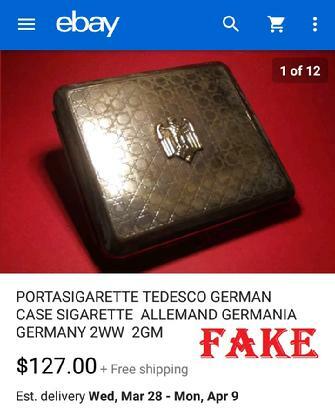 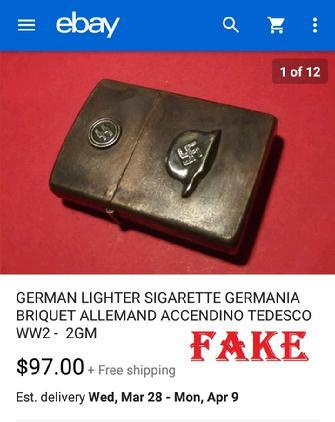 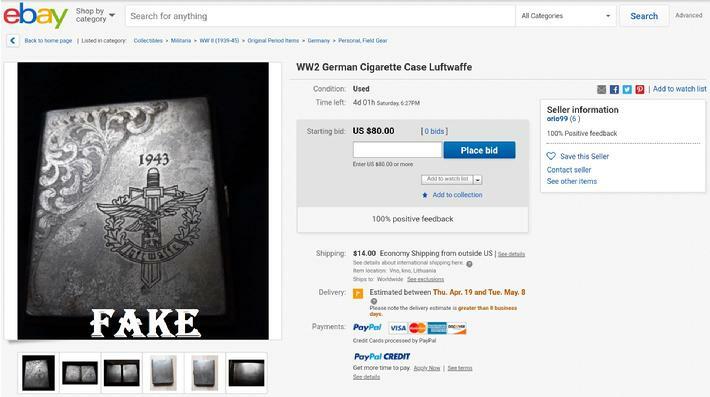 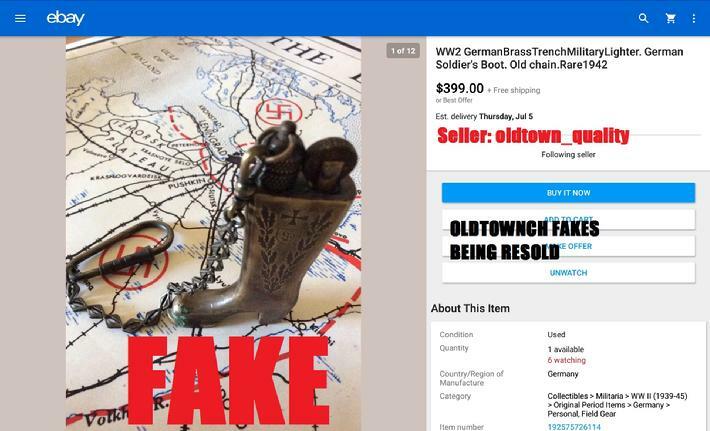 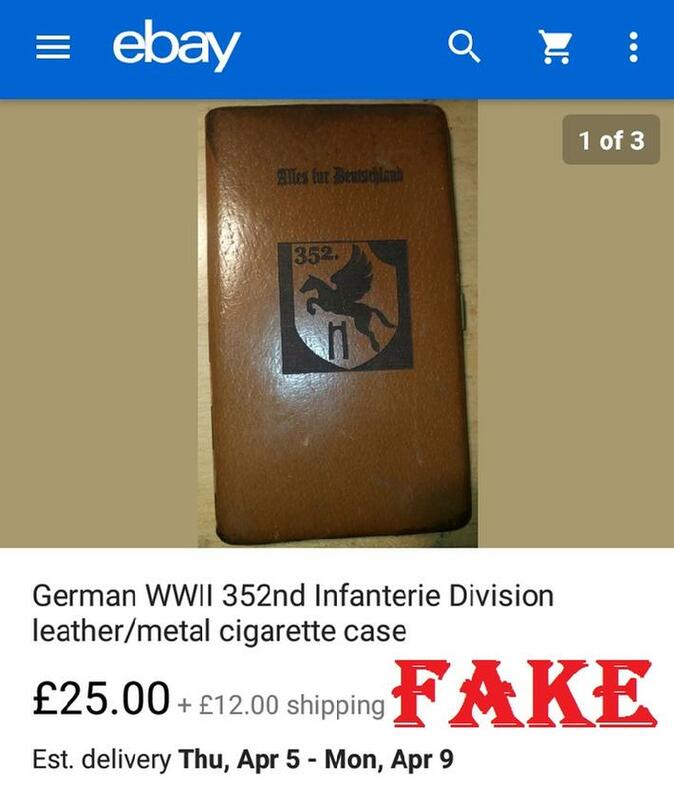 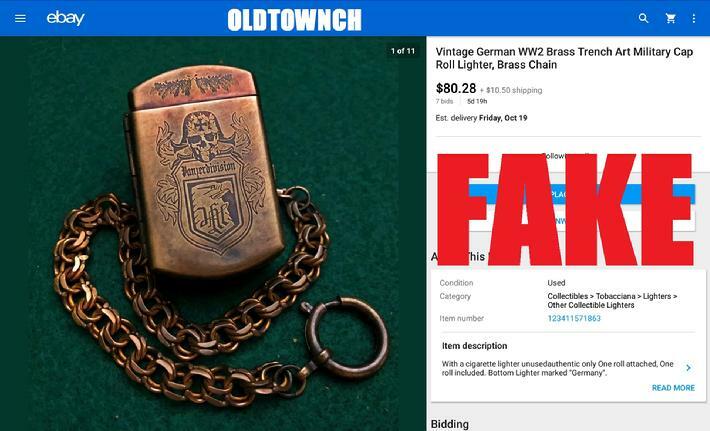 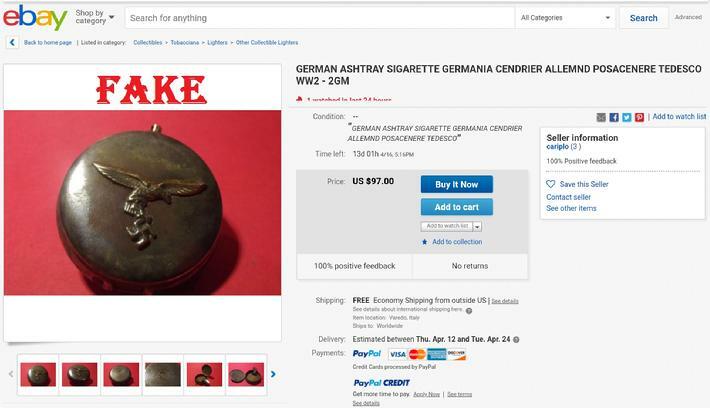 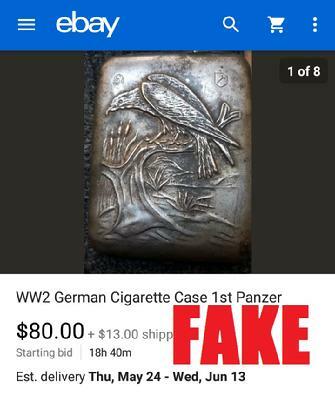 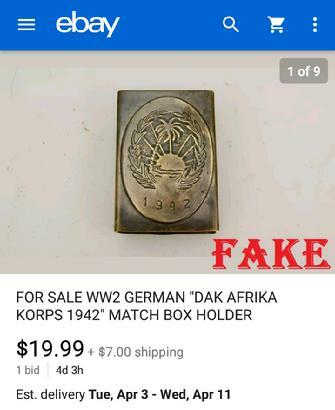 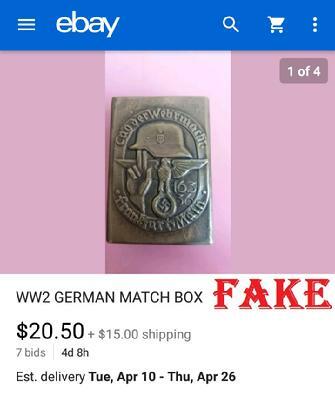 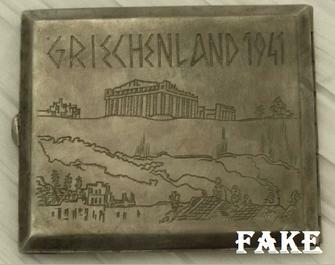 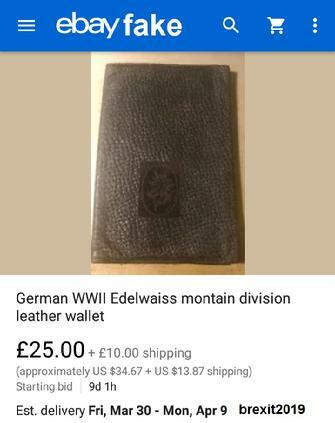 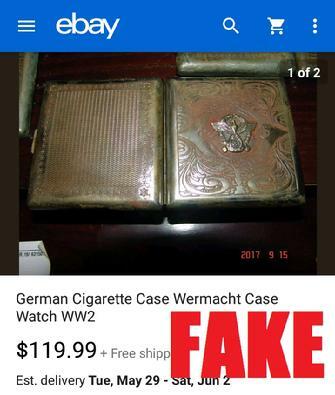 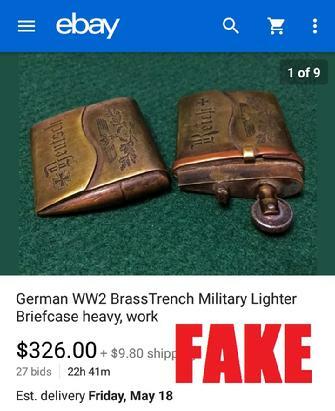 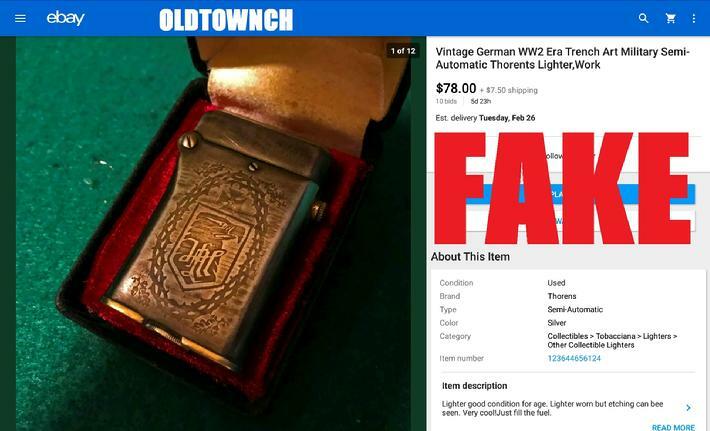 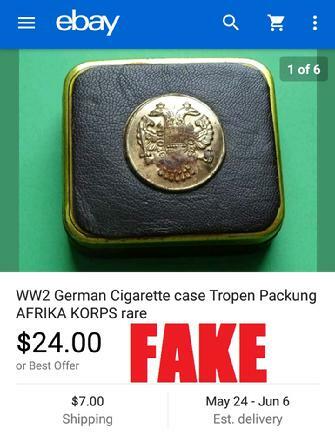 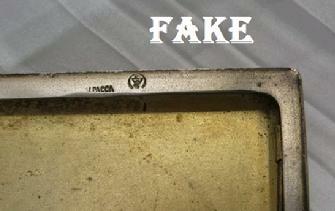 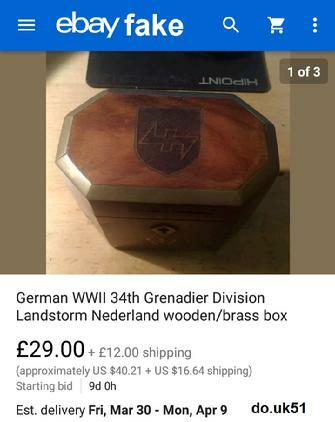 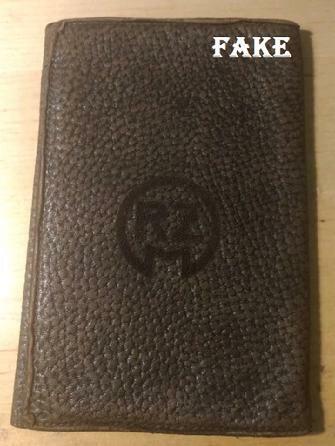 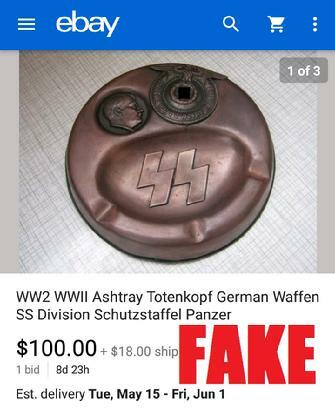 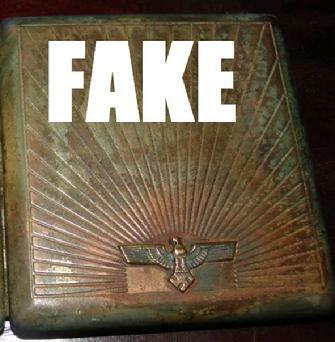 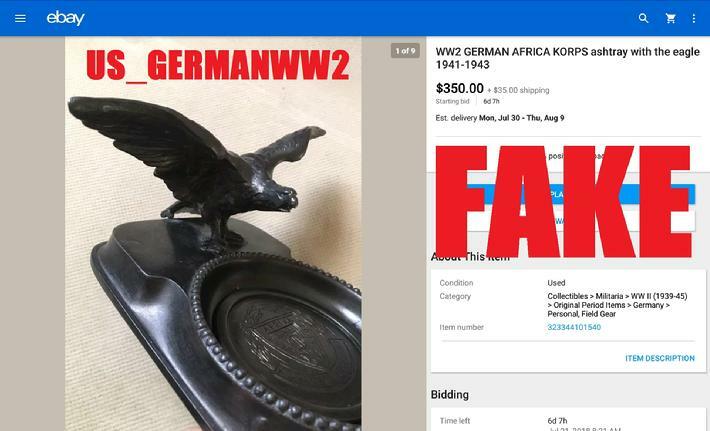 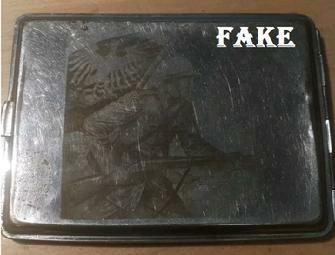 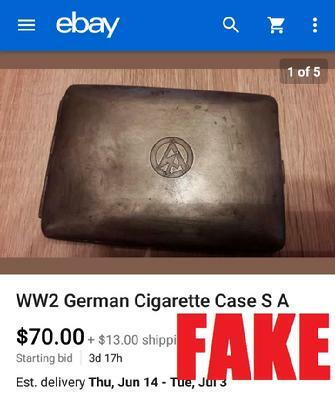 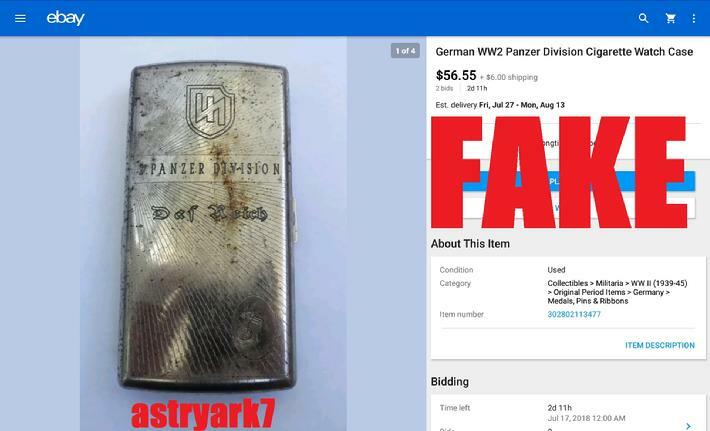 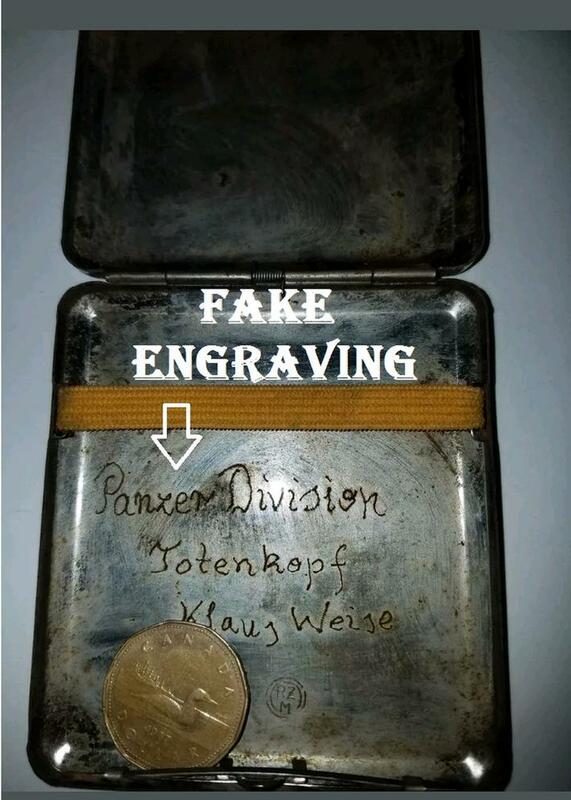 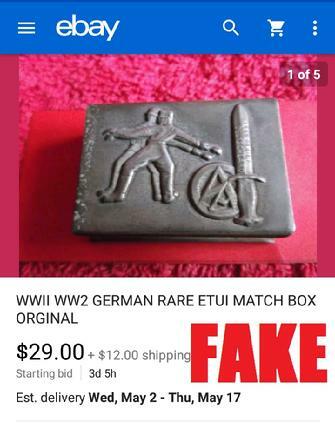 It's pathetic how many vendors on eBay, and the net in general, continue to push these absurdly fake "Nazi Relics" onto the unsuspecting public. 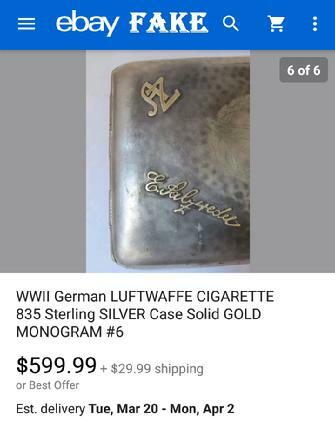 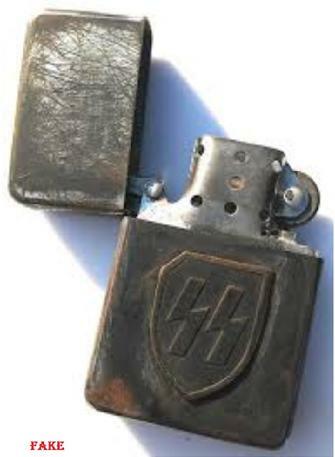 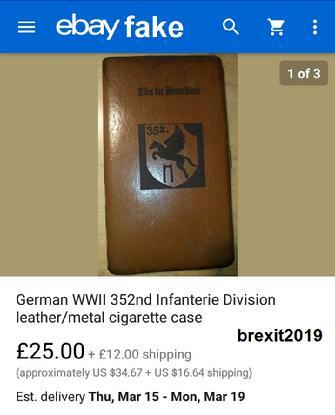 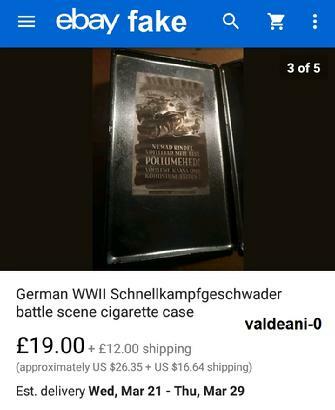 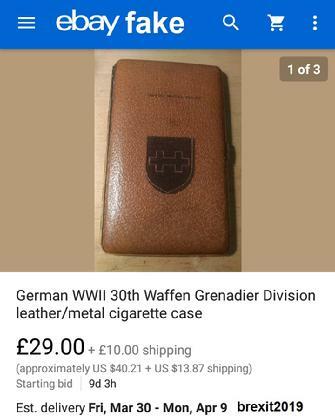 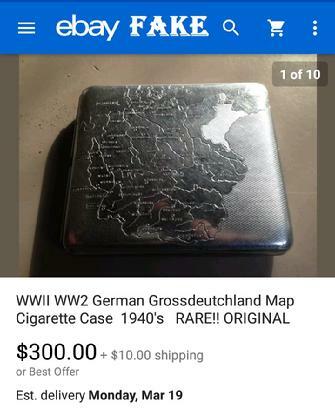 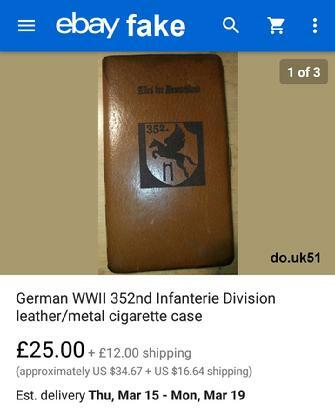 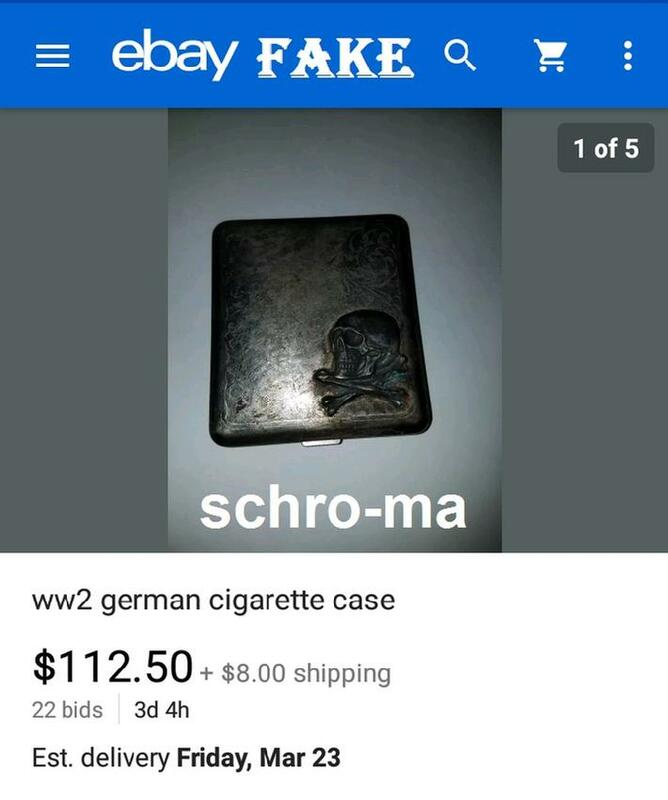 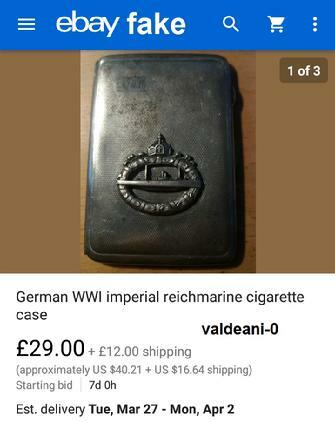 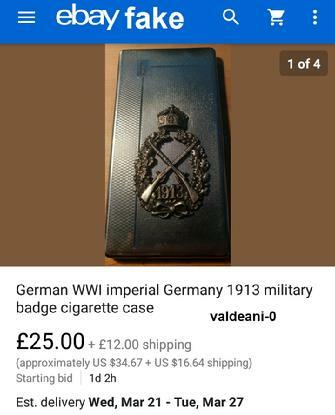 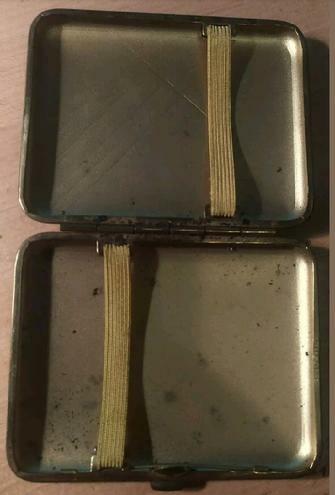 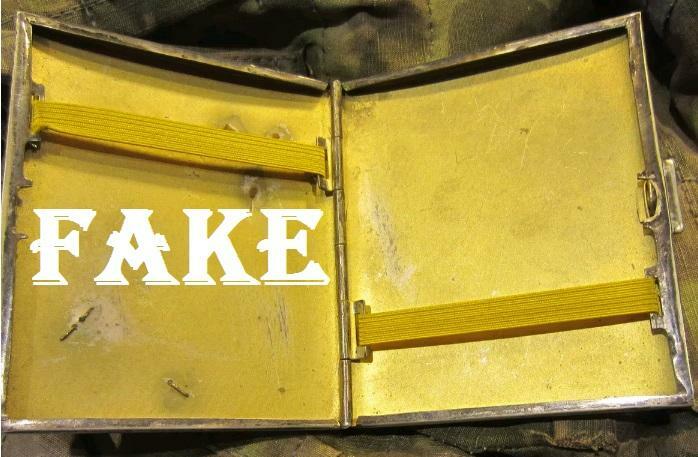 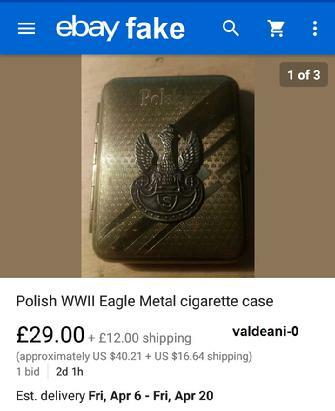 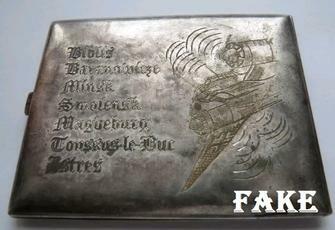 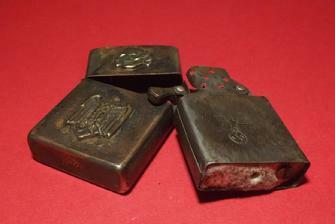 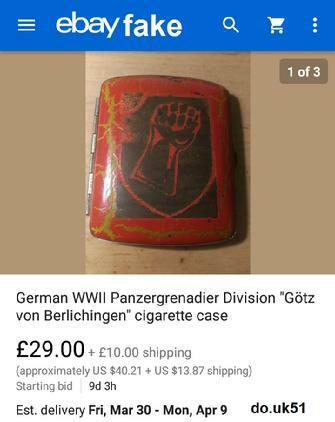 Most of these cigarette cases and lighters are just plain stupid, and have nothing to do with WW2 or the German Military. 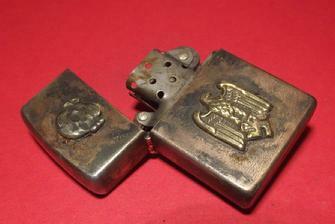 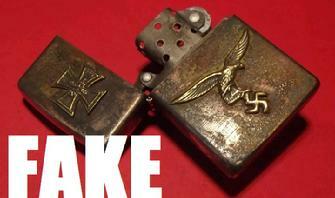 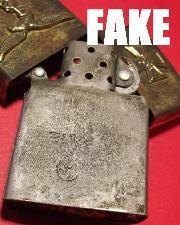 Attaching a replica skull and bones to a Zippo made in the 70's doesn't make it an SS collectable. 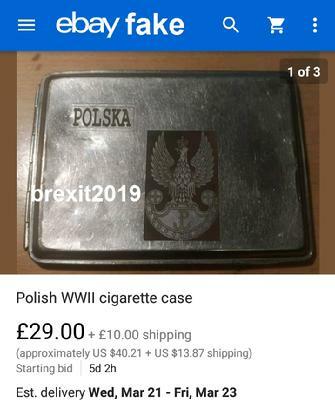 Why people continue to fall for these idiotic pieces is beyond me, if they would spend five minutes on the net doing a little research they would know it's just some lowlife from Eastern Europe stealing their money.